What do development modules, workshops, clusters all mean? I don't currently work in retail or sales, but I would like to. 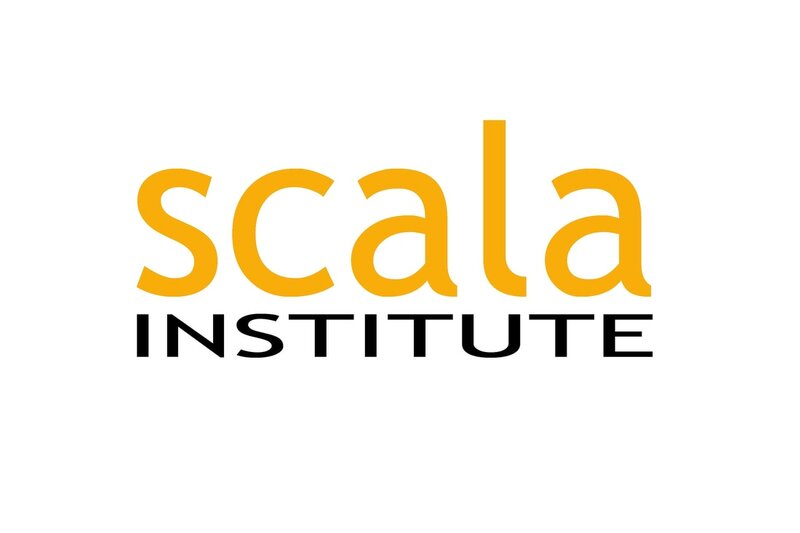 Can scala help? I have to register for a unique student identifier (USI) - What is that?